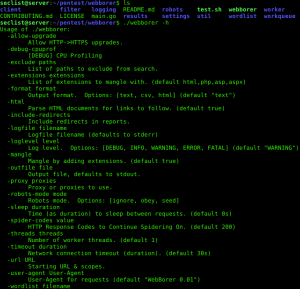 Browse: Home / WebBorer is a directory enumeration tool. 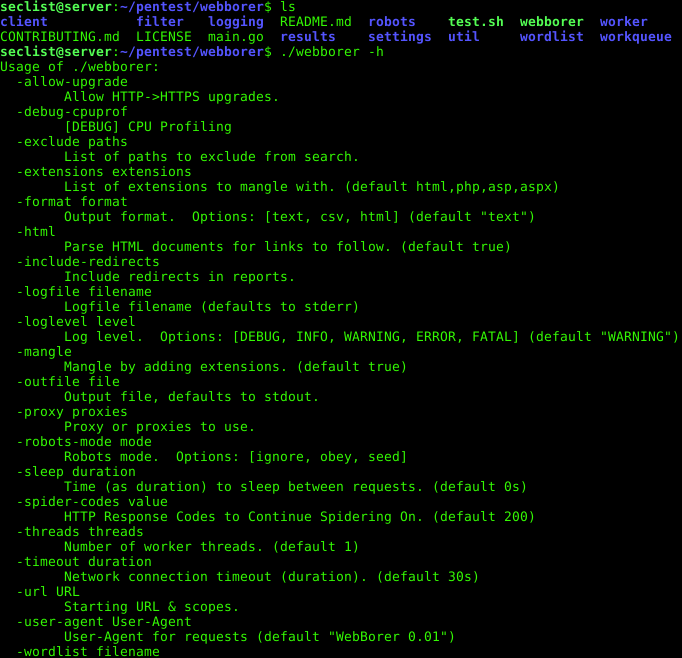 WebBorer is a directory enumeration tool written in Go and targeting CLI usage. + Highly portable — requires no runtime once compiled. + Supports Socks 4, 4a, and 5 proxies. + Supports excluding entire subpaths. + Capable of parsing returned HTML for additional directories to parse. + Highly scalable — Go’s parallel model allows for many workers at once. 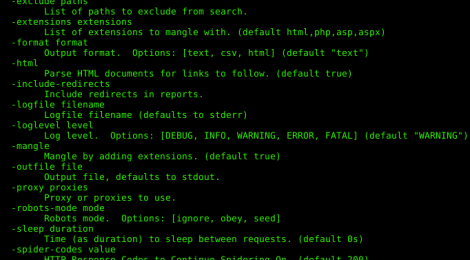 ← NativePayload_DNS2 – Backdoor Payload by DNS Traffic (A Records).